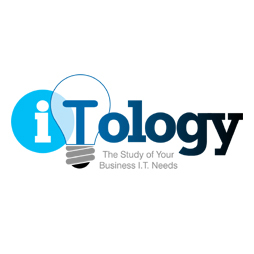 Welcome to iTology OK. We are the leading company in the field of IT Services in Oklahoma. Weâ€¯minimizes technology costs through detailed planning. 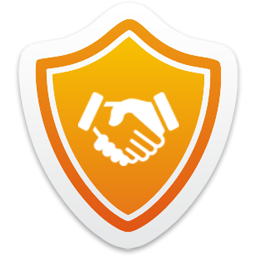 A service desk 7 * 24 manages incidents, requests for new services, as well as being the point of contact for activities such as computer support services, Change Management, Service Continuity Management, and Configuration Management at our website. We help you leverage your technology to generate profit.